Public mourning for Singapore’s founding father has begun. 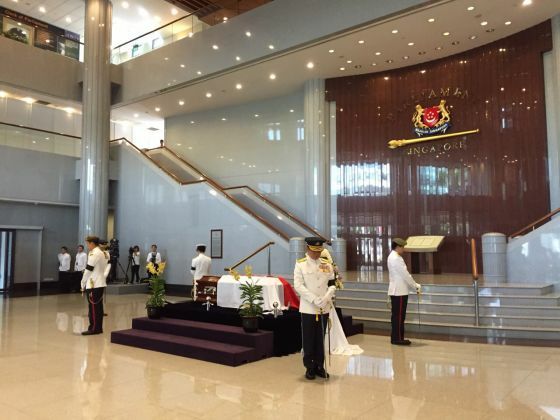 After a private wake held just yesterday, the casket holding the body of former Prime Minister Lee Kuan Yew has been moved to Parliament House from Sri Temasek at the Istana so that the public could pay their last respects. The late Mr Lee Kuan Yew will lie in state for four days. As public mourning began, the crowds began gathering early this morning to queue for a chance to get into the Parliament House, some queueing as early as 1am. Located in City Hall, the queue has stretched through Raffles Place And Clarke Quay. The beginning, as of 12.50pm, seems to be at Clarke Street according to Instagram updates. 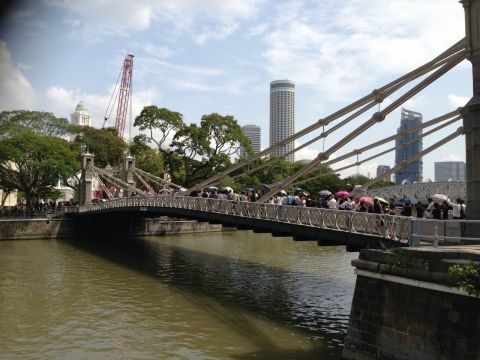 Videos and photos have been documented under #rememberingleekuanyew showing what could be the longest queue that Singaporeans have ever created. Companies are even making arrangements to help their staff make it for the mourning, giving time off as well as organizing transportation. According to The Straits Times, Singapore Press Holdings, OCBC, UOB are all granting time-off, while DBS and CapitaLand are both organizing their staff to attend the public mourning together. The receptions have become so great, despite the scorching sun, that hours for the public to pay their respects have been extended to midnight for today. 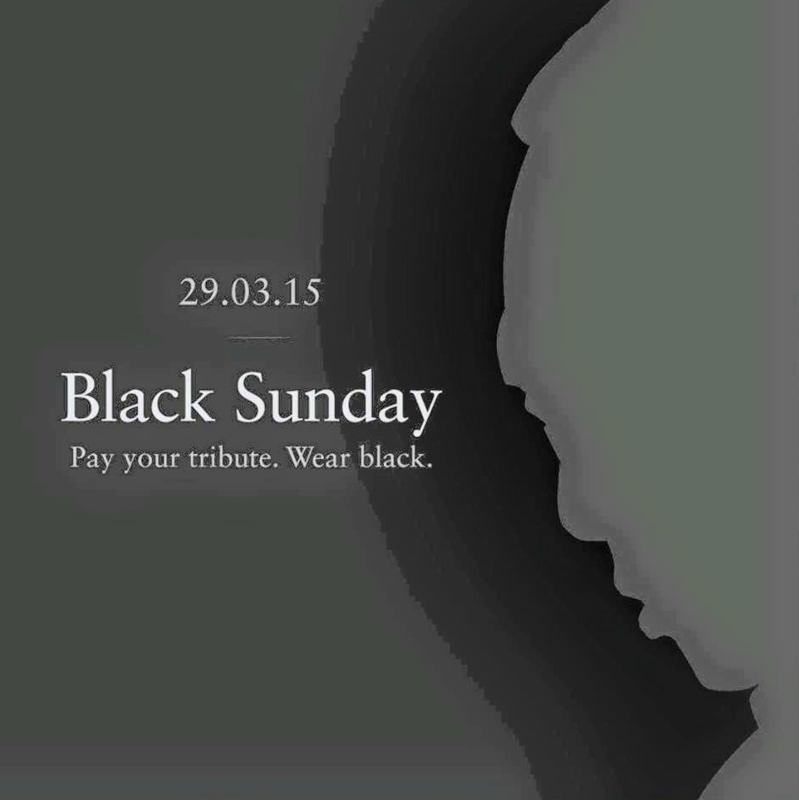 There has also been a movement that calls for Singaporeans to wear black this Sunday, the final day of mourning. 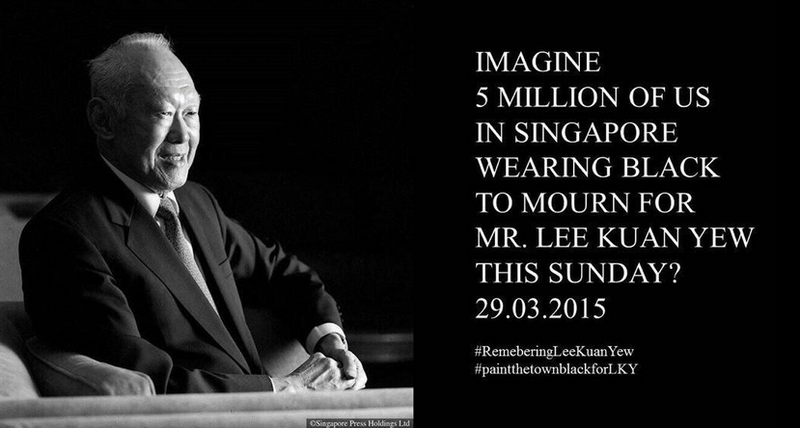 This movement is aiming for 5 million people to wear black at the same time, as a mass tribute to Mr Lee, using the hashtags #BlackTopSunday and #BlackSunday. The sight of 5 million people in black will be a humbling and staggering sight. The state funeral service will be held on Sunday, 2pm, at National University of Singapore’s University Cultural Centre. This will be followed by a private cremation service at Mandai Crematorium. [UPDATE: 2.40pm] The queues are now estimated to be 8 hours. The public is advised to stop entering the queue and visit from tomorrow till Saturday. [UPDATE: 4.10pm] Public visiting hours are now extended to 24 hours, from Wednesday to Saturday.